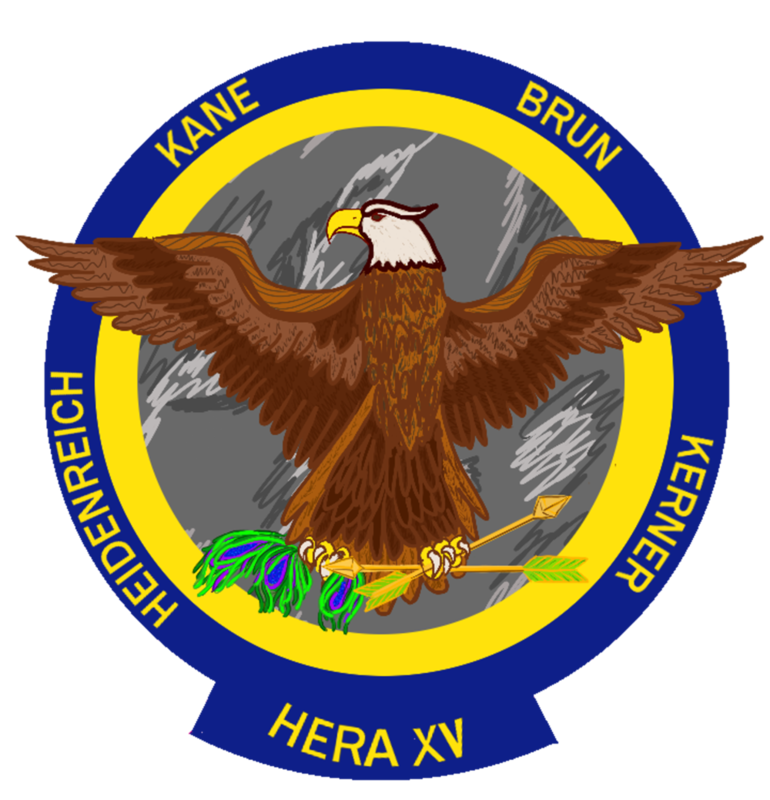 I have been accepted as a test subject at NASA, and selected as a crew member for the HERA XV mission starting 27 October 2017. The mission will last 45 days and simulate a trip to a near earth asteroid. 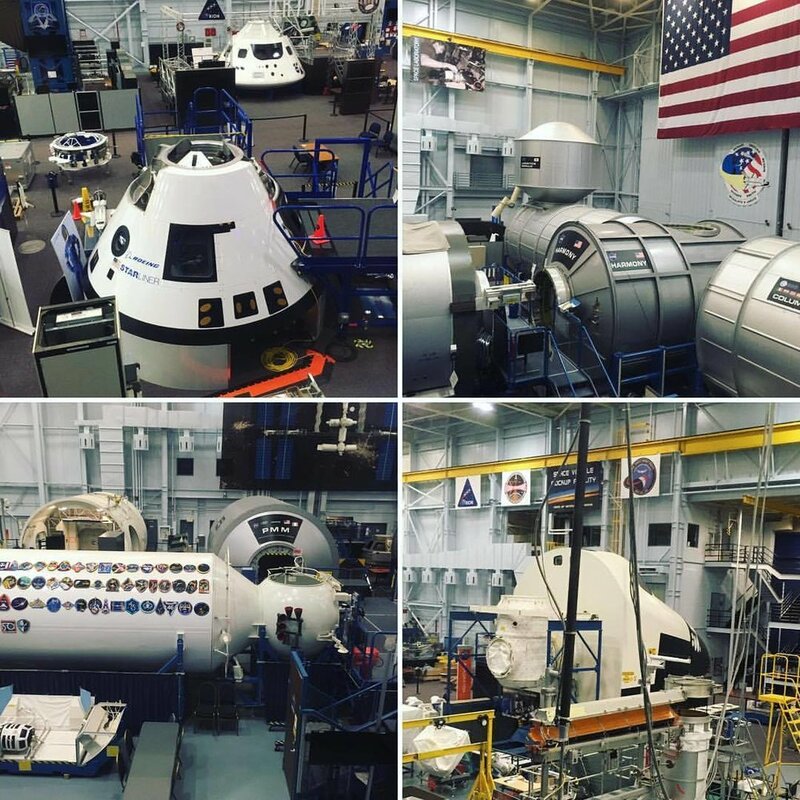 Analog missions are often used for a variety of purposes such as psychological research, testing protocols and equipment for use in future space missions, and medical research. Part of the reason for this is that the earth bound experiments are much cheaper and can be done by more individuals. 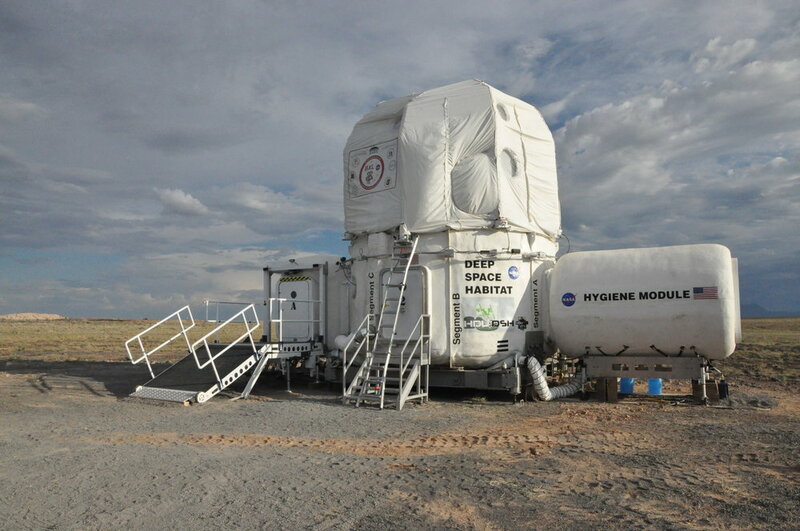 You can find a list of the type of experiments that will be conducted during this mission here. You will also be able read about the findings when the research is published, which will most likely happen in a couple of years. The crew set up is a lot like the space shuttle crew. 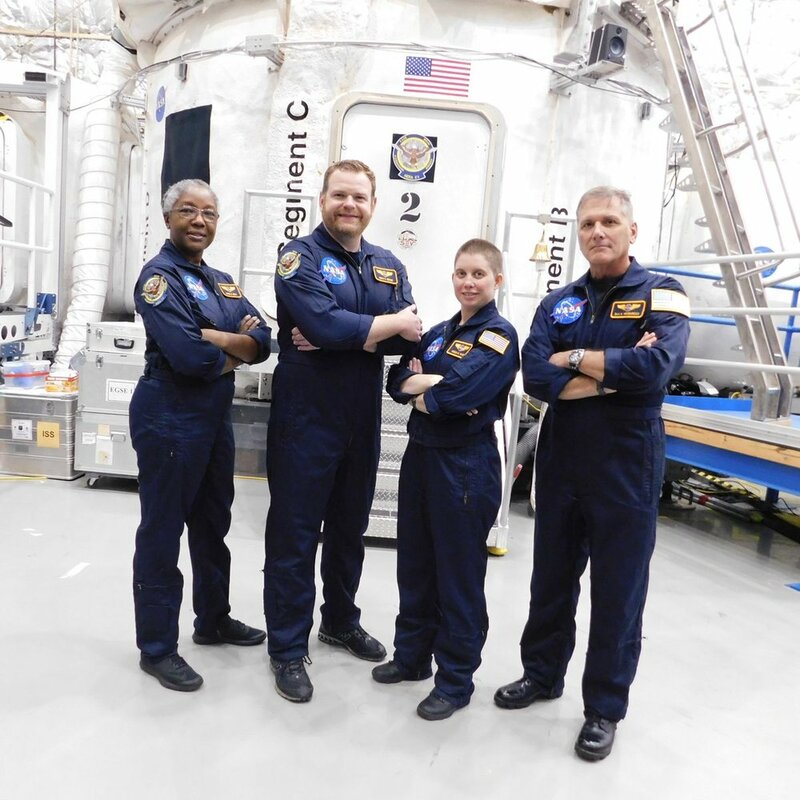 We only have four crew members and three positions: one commander, one flight engineer and two mission specialists. I'm one of the two mission specialists. 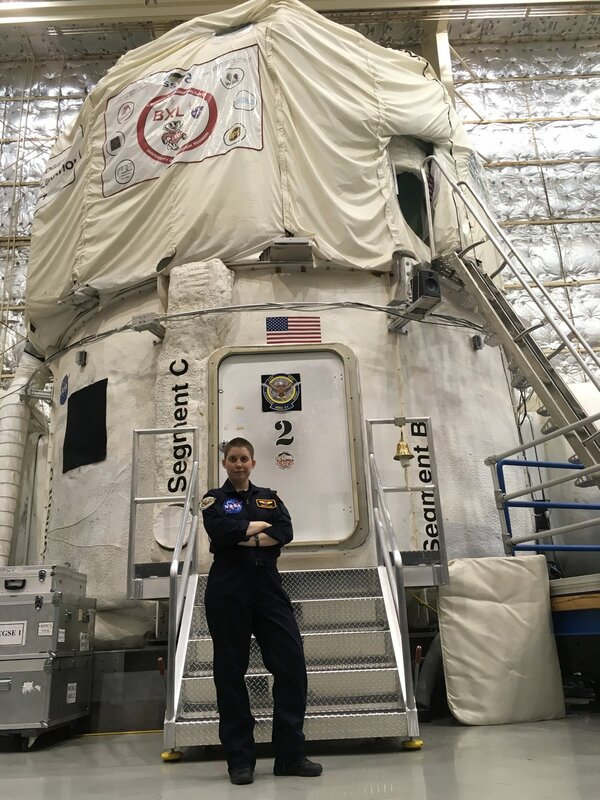 For more information about my role in the HERA XV mission, please follow my blog and NASA's HERA Analog Missions page. Check out the HERA swag page to purchase items and show your support of the mission. 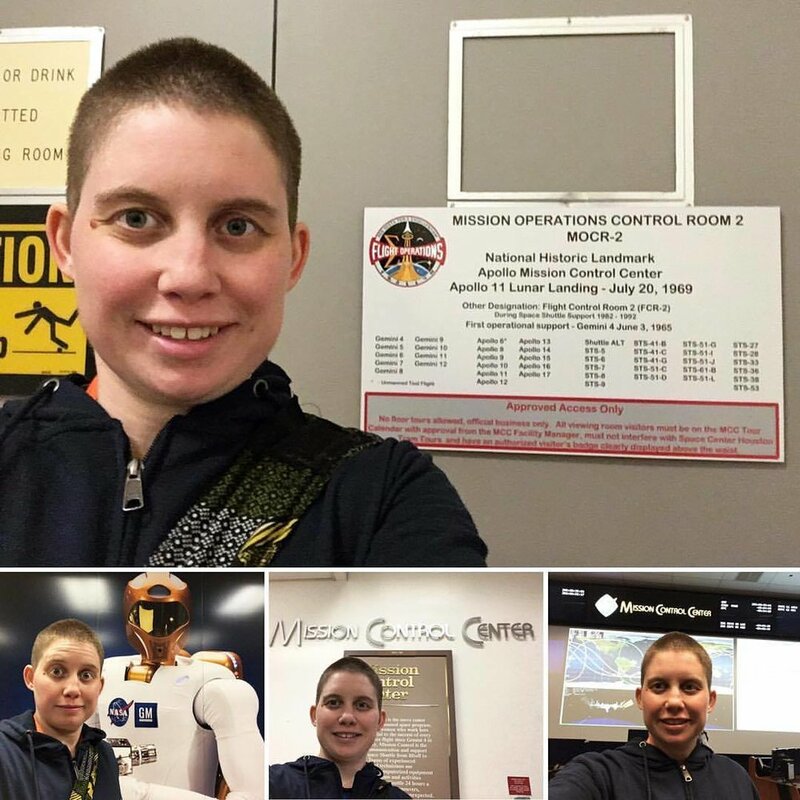 As you know, last night was the first night Megan Kane spent in the hab and today is the first day of the HERA XV mission. As the training has progressed, I have been preparing myself for going in. There will be four of us living and working in a space that is 148.1 meters cubed. Week one of HERA training at NASA! Megan would like to hear from you! Ask questions about the HERA XV mission or send her words of encouragement using the contact form below.